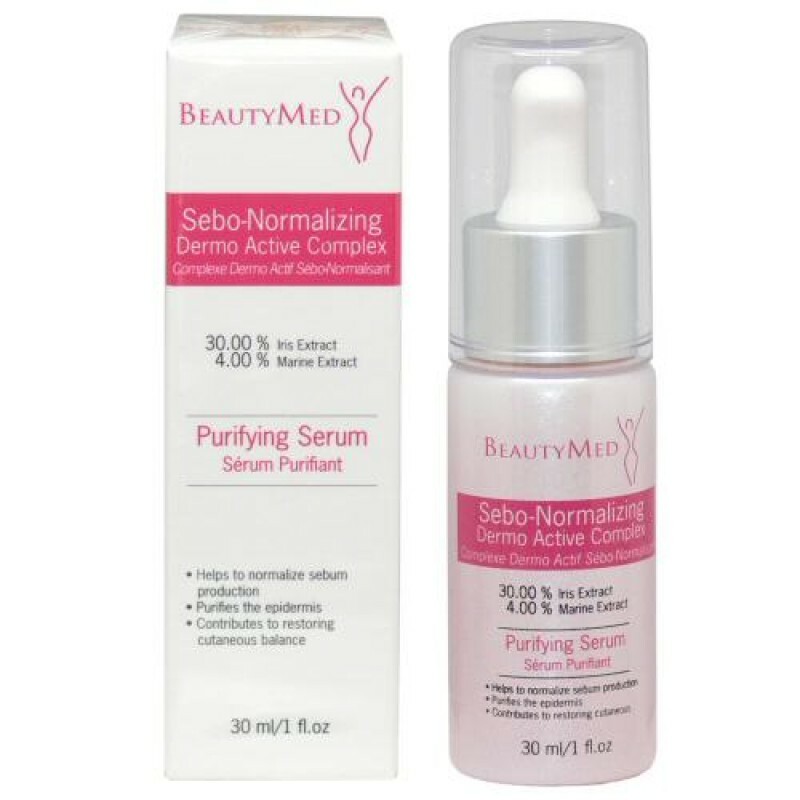 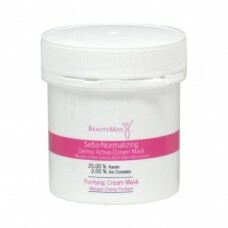 Directions: As a treatment, apply the Sebo-Normalizing Complex onto a clean face and neck twice a day for 3-4 weeks. Repeat the treatment according to your client’s needs. 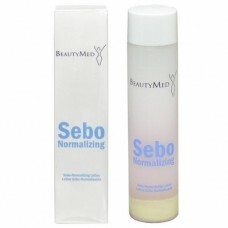 Apply the Sebo-Normalizing Fluid afterwards, taking care to avoid the eye area.